Alex has been cast in Julius Caesar. 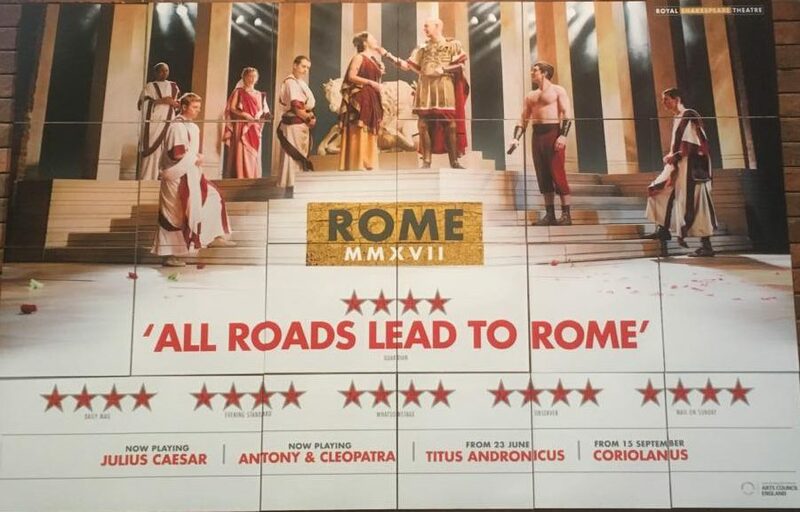 It was announced this afternoon that Alex would be playing Brutus alongside Andrew Woodall’s Caeser in the Royal Shakespeare Company Roman season. The season runs from 3rd March until 9th September in the RST. In the same season, Josette Simon and Antony Byrne will play Antony and Cleopatra and David Troughton will play Titus Andronicus.